∼ Bare Minerals: Mineral Veil! version. Try them all! You will be so OMG OBSESSED! 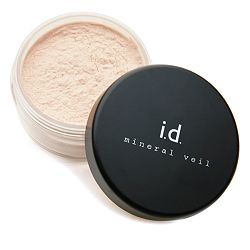 Mineral Veil can be found where Bare Minerals are sold for $19.00 or by clicking the box below!